We value our customers greatly and are grateful for your loyalty and trust in us. We hope that you will continue to call us whenever you require locksmith services again. 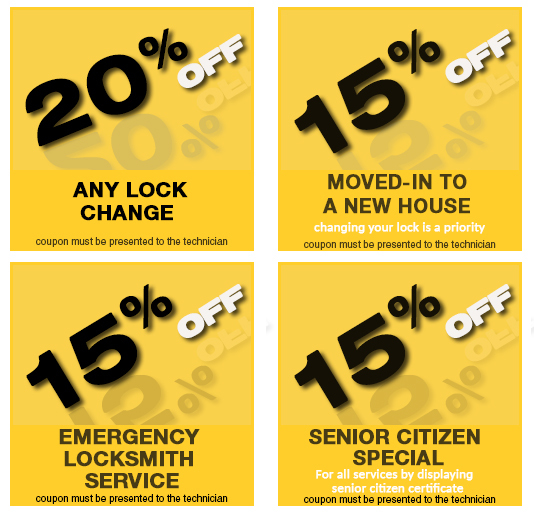 To express our thanks and gratitude to our customers for their continued support and reliance on Oakland Locksmith Services , we offer fabulous discounts on all our services, including emergency, residential, automotive or business locksmith services. You can make use of these discount coupons the next time you find yourself in a soup and need our services again! 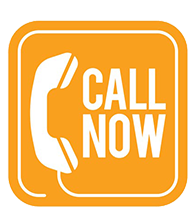 Call us immediately and right away and benefit from the thrilling discount coupons we have for you!